As we approach the end of 2015, cloud storage and backup services are undoubtedly set to grow largely this next year. That also means more space will be used, but how much data storage do you actually need? I have previously provided tips on how to determine the amount of cloud space you may need. A popular number for extra large plans you see is 1TB (Terabyte) option, that’s 1,000 GB’s of data you can use to store photos, videos, documents and so on. That being said the obvious question arises, is 1TB too much? The average user may say that 1TB is more than they need. It’s a considerably large amount of storage when you consider the fact that most people don’t use 1TB of data on their personal drive to start off with. 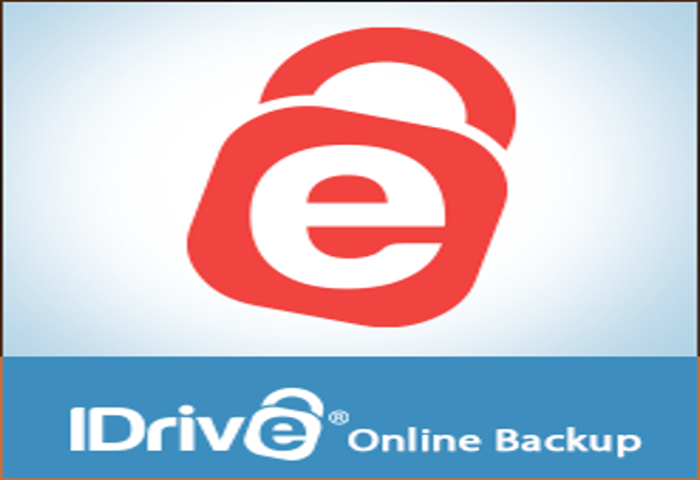 However when it comes to backups and online storage it’s a completely different ball game, when you’re backing up files constantly and over an extended period of time and sometimes from various sources having 1TB of data can prove useful if you have lots of data. If not, steer clear as the price of cloud storage can quickly add up. Where most users don’t even backup their important data, computer drives and so on, cloud storage and backup services are often a good reason to start. With some services such as JustCloud, BackupGenie, and SugarSync offering advanced automated backups, you can now sync up all your devices from computers to mobile phones and tables to backup every week all automatically. It requires you to initially setup the service on each device, but once the work is done, you can rest knowing all your data is securely being backed up now. You may still not need 1TB of data to get this done, in fact you may only need a fraction of that amount of storage to effectively backup the whole family’s collection of computer and mobile devices. For home users, having 1TB or more of cloud storage space can be very expensive, and physical drives often provide a better value in the long run, but that’s given that you have enough luck of having little amounts of disk failiures ahead. You also need to consider getting two identical drives in order to have a redundant backup, as failiures to tend to be more of a “when” than “if” kind of scenario. Cloud storage offers a cost effective option to business and enterprise level companies that require large amounts physical drive storage solutions. For one, the service is easily scallable compared to physical drives, but more importantly, we all know that hard drives fail. This means you need to not only continuously buy new drives for additional space, but you also need to replace the failed ones to ensure you always have a backup RAID setup for each and thats without factoring in the manhours for your IT team to manage and upkeep the infrastructure. Cloud storage providers can do that work for you at a better rate due to the scale of their operations, all while providing next level features that surpass typical NAS environments. Touching on the subject of physical storage versus online storage; if you go out and buy a 1TB drive on sale you may save some money, however as mentionned above, for backup purposes you should always consider two identical drives for eventual hardware failure. Although SSD – Solid State Drives promise to last longer, the current cost does not make them a valued option for large amounts of storage. Additionally, using physical storage as opposed to cloud backups, you will not benefit from auto sync features and automated backups. Having to deal with 3rd party software or manually backing up your data can be very time consuming. In the end, the best solution is a combination of both physical and online cloud storage. At the end of the day it comes down to what your requirements are; but most common family households with a computer or two or even three, with a variety of files to backup will usually require less than 1TB of space. However if your into multimedia movies, music and photos and you want to keep those files secured offsite than 1TB is never too much if you can afford it.